The amount of wind power produced across the world will pass a 300 gigawatt landmark by the end of the year according to industry figures. 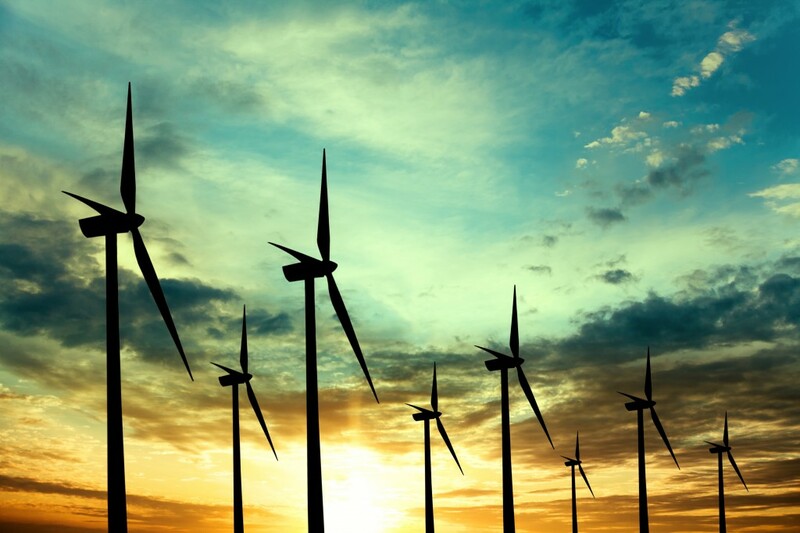 Key installations in Brazil, China, South Africa and Mexico will push the global wind power capability to beyond 300 gigawatts; the equivalent of 114 nuclear power plants. As global financial trouble continues to rumble on and investment stalls, the growth over the last 12 months will be a modest one at just over 20 gigawatts, but the figures compiled by EWEA and the Global Wind Energy Council show it will be enough to reach a landmark threshold. Whilst there has been much research over the last year into improving wind power (including a study that says wind alone is enough to meet the energy needs of the planet), the market has proven tricky to invest in for commercial energy companies in the UK, Europe and the US. Whilst cheap shale gas has turned many off wind power in the United States, financial limitations have stunted the European Union – the world leader in wind power, supplying around a third of current capacity. Brussels has said it will work on ‘harmonising’ subsidies for renewable energy across member states and publish new guidelines in August this year in hopes to make it more accessible for commercial energy providers. However, EU authorities cannot dictate how energy sources are used and financed, so wind power could continue to stall. When asked how they could improve uptake on both on and off-shore wind farms without the aid of the EU, executives at multiple wind energy firms are always keen on pointing out the subsidies and government assistance fossil and nuclear fuel companies receive and, in fact, used global wind day (June 15) to call on leaders at the G8 summit to commit to phasing out carbon fuel subsidies.